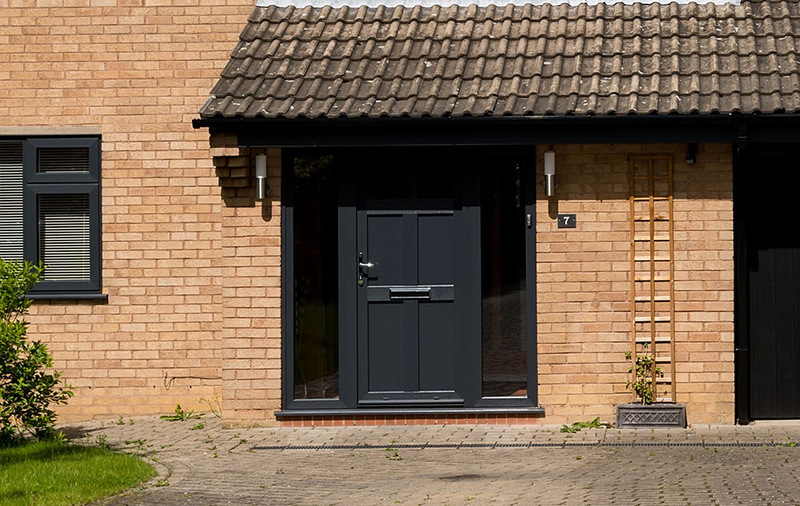 Find a door to suit your home by exploring our market-leading range today. 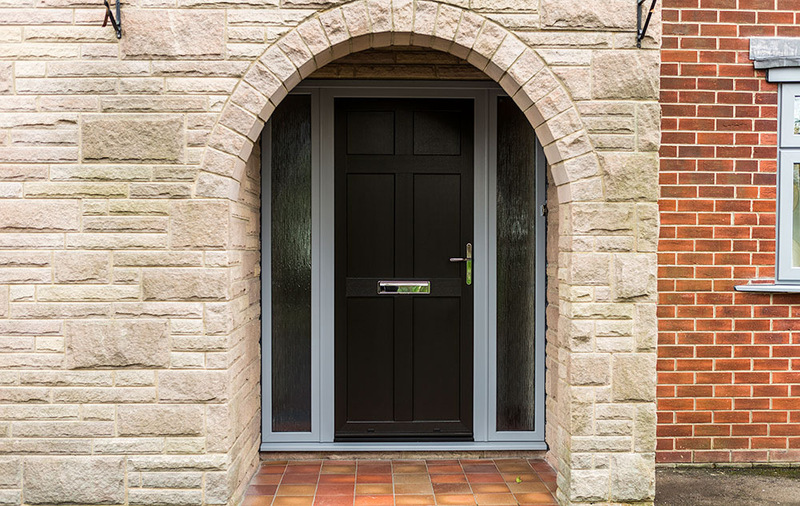 Our uPVC doors range encompasses many different styles, so you’ll have plenty of options to choose from. 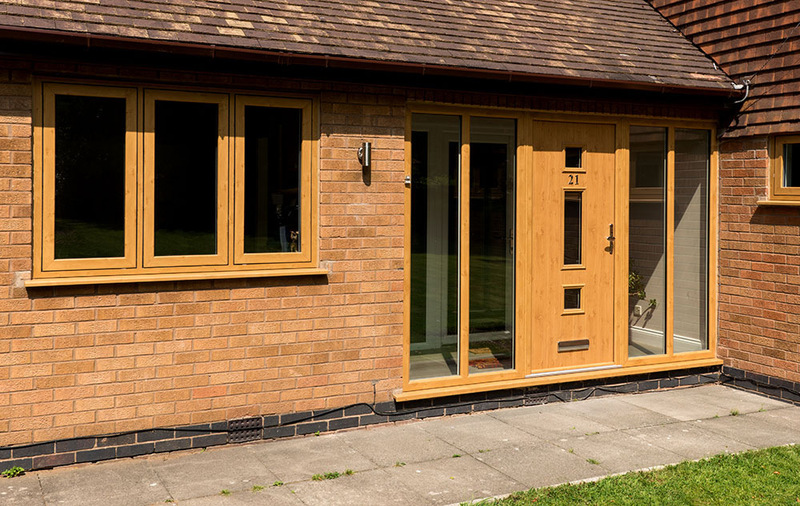 From bi-folding uPVC doors that open almost as wide as your threshold, through to flexible stable doors that comprise two independently working sections, we’ll be able to find double glazing that’s perfect for your project. Once you’ve chosen from our beautiful portfolio of uPVC doors, you’ll be able to customise your double glazing. Our team will talk you through the colour, glass, hardware and accessory options so that you can truly personalise your design. 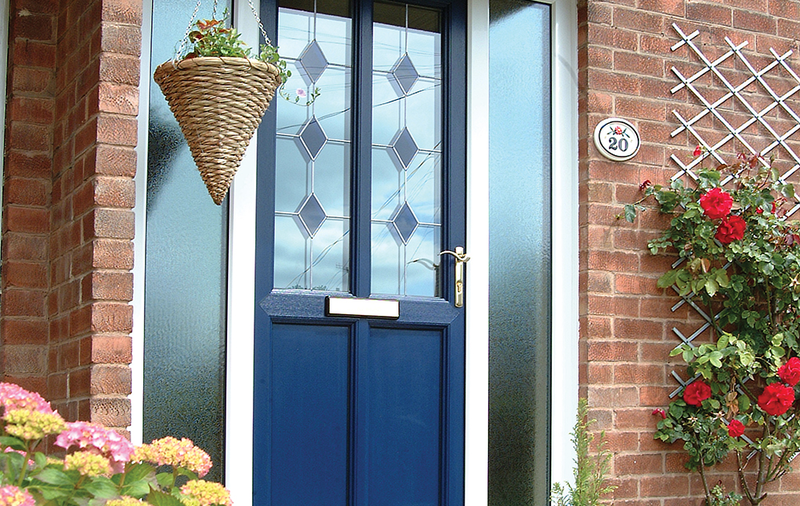 Contact the Hertford Glass team today for help choosing the right uPVC doors for your Hertfordshire home. Call us on for advice on 01922 582 351 or email us a call back request. You can also generate an online quote quickly using our design tool. Looking For uPVC Doors Quotes? 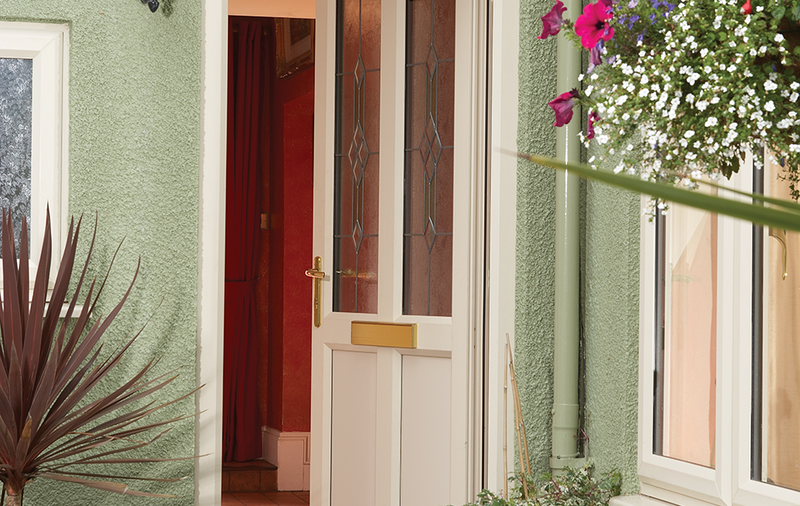 Use our design tool to generate a uPVC door quote within moments. 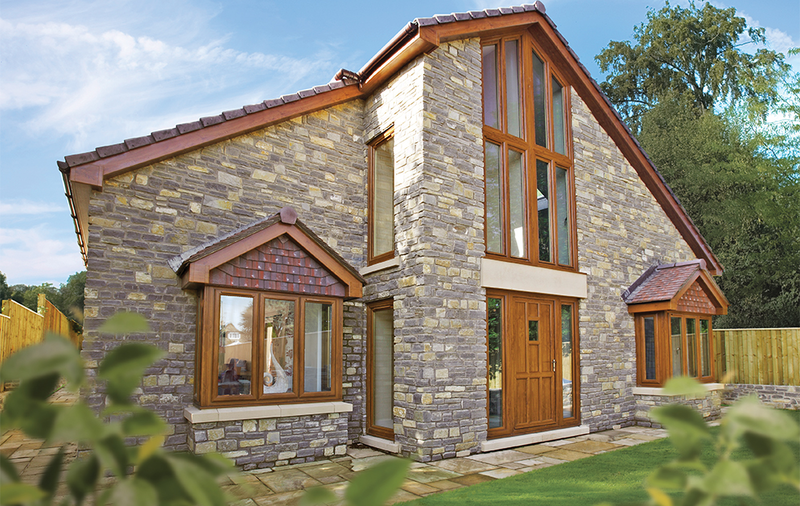 Our uPVC doors are suitable for application anywhere – your home, a conservatory, orangery or extension. The concertina design of this door type allows it to collapse into tidy panels that stack out of the way at the side of your threshold. Bi-fold doors, therefore, create a wide access point, making them the perfect choice for busy households. Bi-fold doors have a low glass-to-frame ratio. Even when your doors are closed during colder weather, you’ll be able to enjoy clear views of the outside. More light will also be able to enter your room, making it feel more spacious. Stable doors look and perform like no other product available on the market. Comprising two panels that work independently, this is a door that will make your home more secure. Open the top section to ventilate your room, while preventing children or pets from going outside and deterring opportunists from trying to gain unauthorised access to your home. uPVC stable doors work just as effectively as front or back doors. You won’t be restricted in terms of choice when you decide to include this style of door in your design plans. The enduring style of our French doors makes them an appealing choice for customers who want to enhance the traditional aesthetics of their home. When opened fully, your doors will ventilate your room and open it up to the outside. Once closed, your double glazing will make your space private. French doors can also be used to separate spaces within your home, while also letting in light to stop your home from getting too dark. 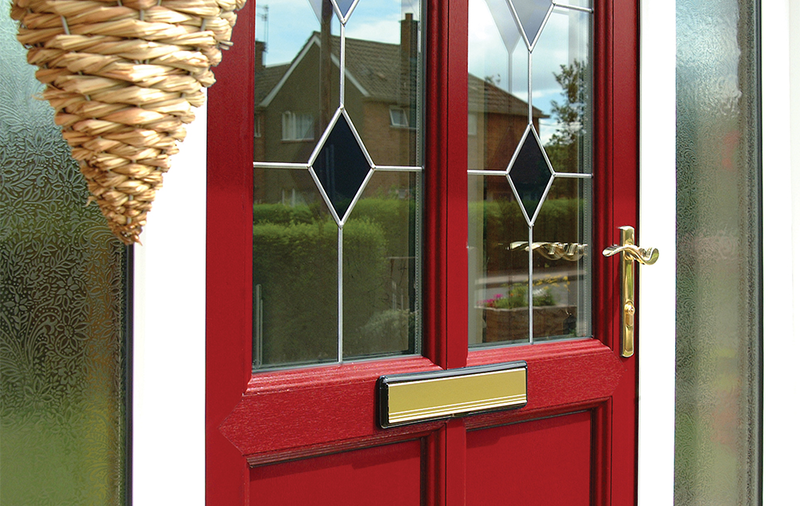 Call Hertford Glass on for more information about its range of uPVC doors or send us a message to request a call back. Ultion Locks are lead the way when it comes to security, that’s why we install your doors with Ultion locks. Even the most solid door with a multipoint locking mechanism can be compromised easily with an inadequate cylinder lock. So protect your family and home and choose Ultion Locks. We use Ultion locks to offer homeowners like you ultimate in home security. These advanced locks have a lockdown mode which is activated when a suspected attack is detected. The Hidden Attack Lock features a hidden pin which secures a central cam, preventing potential intruders from gaining entry. Our Ultion locks have been rigorously tested to achieve Police approval as well as the highest Kitemark star rating. Additionally, Ultion locks have been awarded the Sold Secure Diamond, the most elevated status possible following tests conducted by the Master Locksmith Association. Security locks commonly feature 5 or 6 pins. Our Ultion locks use 11 pins which produce three times as many combinations, 294,970 combinations to be exact. Enjoy the peace of mind that this extra protection provides. Ultion security locks incorporate strategically placed steel elements to guard against attacks from a drill. The precise location of the 20 hardened steel pins and plates protect your property from unwanted intruders. Our doors combine superb aesthetics with security hardware that often surpasses industry recommendations for your complete peace of mind. 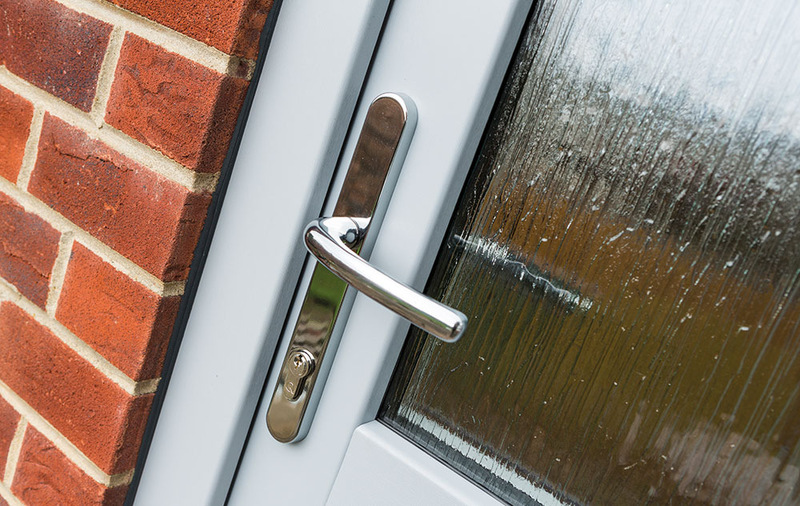 All of our uPVC doors come equipped with technology designed to prevent heat escaping. Your heating bills will probably reduce as well. 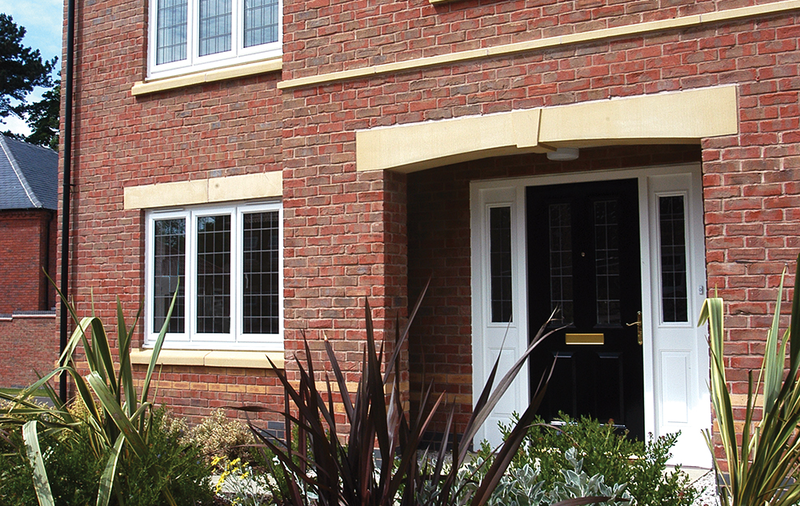 Each of our uPVC doors can be configured to your requirements. Choose from our beautiful range of colours and foils to complete your design. Not all benefits will necessarily be available with all products. Contact us for a more detailed discussion, so that we can recommend the right door. Let us help you choose the best uPVC doors for your home. Discuss your design plans with a member of our friendly team by calling or emailing us to request a call back. Visit our design tool to generate an online uPVC doors quote. It only takes a couple of minutes, and you can use the application as often as you like and for most of our products.